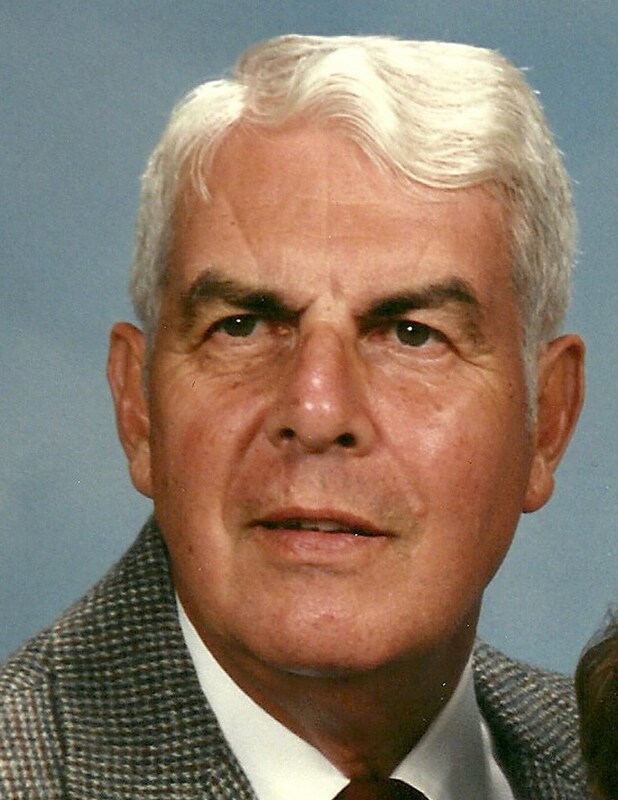 Mr. H. Don Scott, 93, resident of The Carriage Club of Charlotte, North Carolina, died Sunday, January 29, 2012. Mr. Scott, a native of Ohio, was the son of the late Harold and Mabel Scott. He was a graduate of Muskingum College and earned a M.A. degree from Ohio State University. Mr. Scott had a long, distinguished, career as a school administrator before his retirement as Superintendent of Maple Heights City Schools, Ohio, in 1975. Mr. Scott served in the Army during WWII in the 82nd Airborne Glider Division. He was a member of the First Presbyterian Church of Johnson City, TN; a member of the Masonic Lodge of Point Pleasant, Ohio, for over 70 years; and a member of the Knoxville Scottish Rite. During his retirement years, Mr. Scott served as Vice President and Secretary of the Johnson City Cardinals Board of Directors and had been honored as Volunteer of the Year in 1989. In addition to his parents, Mr. Scott was preceded in death by his wife, Erma Scott. Survivors include: his daughter, Mrs. Linda Cropper and husband, Tim, of Charlotte, NC; son, Mr. Randy Scott and wife, Maureen, of Santa Fe, NM; three grandchildren, Michael and wife, Natalie; Beth and husband, Mike; and Steffany and husband, Bryan; and four great-grandchildren. A graveside service for family members will be held Wednesday, February 1 at Monte Vista Memorial Park in Johnson City. Rev. Louis Imsande will preside.